Ramadan Kareem Banner Workshop 18 April 2019 2:00 pm 18 April 2019 4:00 pm Islamic Museum of Australia Create your own Ramadan Kareem banner to celebrate the holiest month of the year. 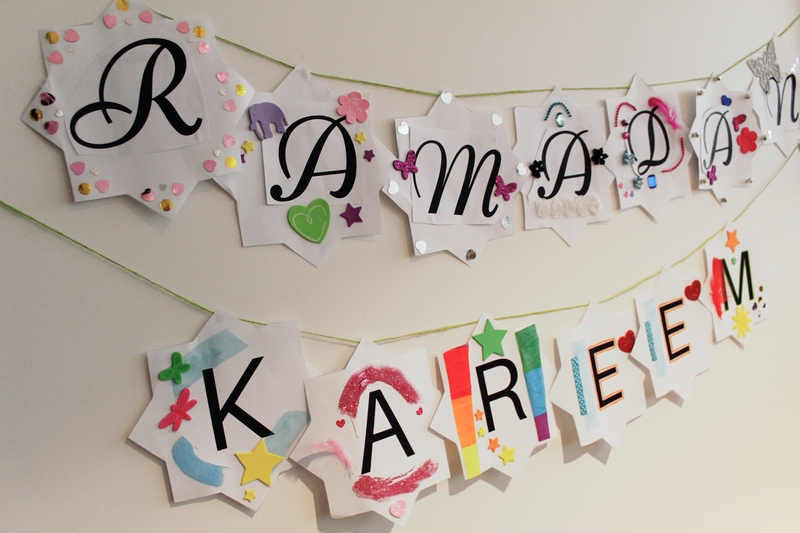 Create your own Ramadan Kareem banner to celebrate the holiest month of the year. During the month of Ramadan around the world, Muslim families decorate their homes with banners and lanterns. The IMA staff are holding a banner workshop to get kids into the spirt of holy month and spread the excitement with their families. Bring your kids to the workshop to be a part of the global celebration. Kids use sequins, paint and many other things to decorate each letter. Then they use string to weave the letters together and take them home to share the Ramadan spirit. Come and join us to spread the positivity of the holy month and most of all, to have fun! 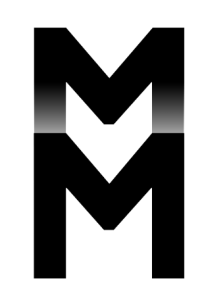 Entry by gold coin donation.